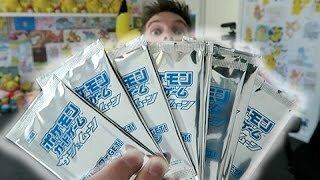 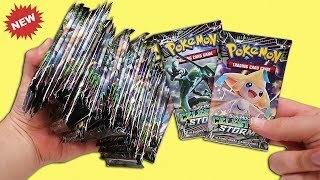 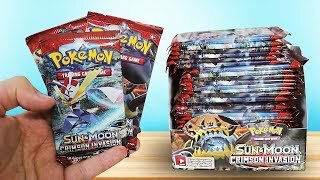 Opening a Pokemon Crimson Invasion Booster Box! 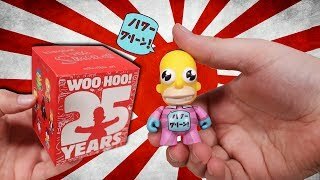 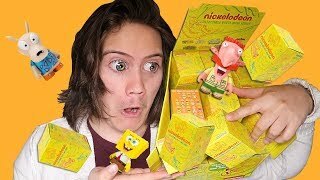 Opening 20 Simpsons Mystery Mini Figures! 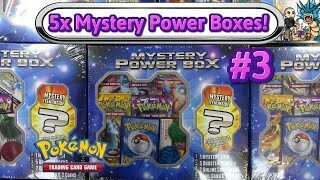 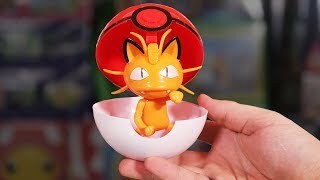 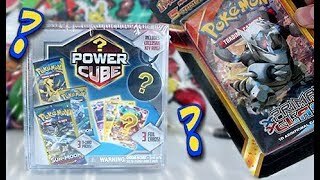 EXCLUSIVE Pokemon Mystery Power Box?! 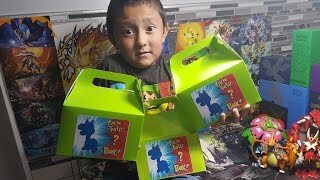 The Official Psycho Turtle Mystery Box! 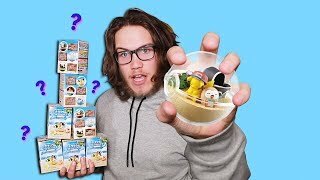 WHAT WILL YOU FIND?! 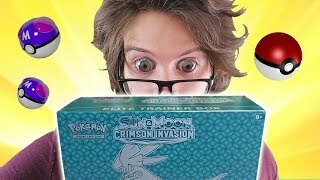 Opening a Pokemon Crimson Invasion Elite Trainer Box! 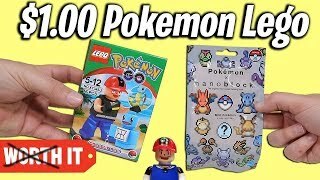 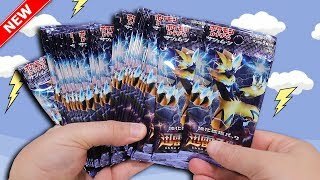 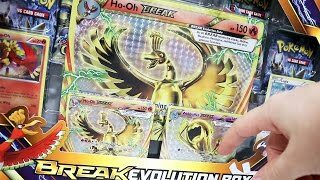 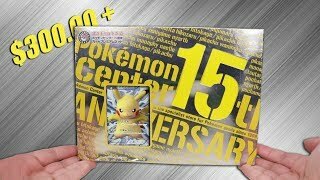 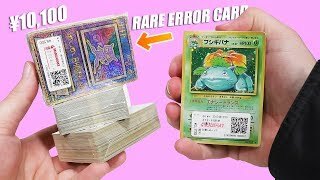 Opening a $300.00 Pikachu Anniversary Pokemon Box! 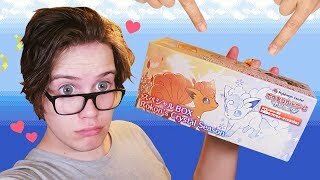 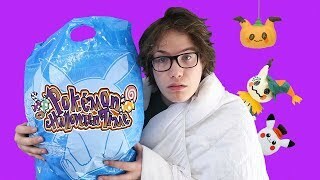 Opening a Pokemon Crystal Season Vulpix Box! 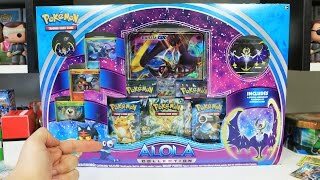 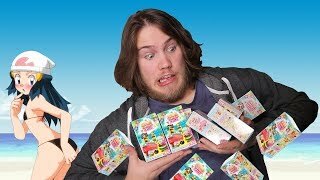 Opening 10 Pokemon Mystery Terrarium EX Alola Boxes!